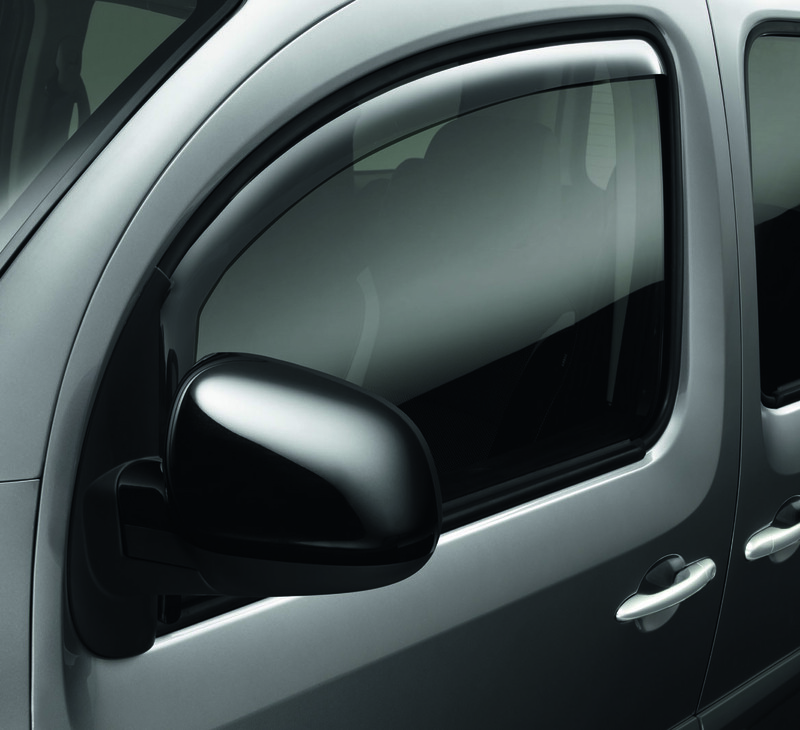 We have an extensive range of Genuine Renault Accessories available for the Kangoo. 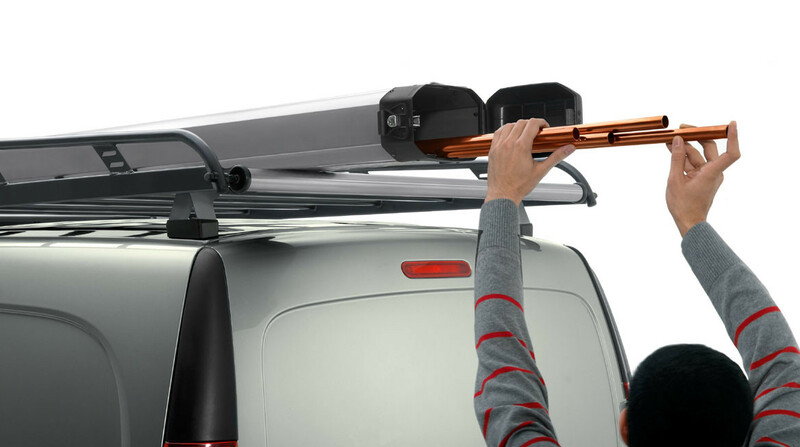 To find out more or to order any of our accessories simply contact your nearest Renault Dealer or Call us on 0800 RENAULT (736 2858). 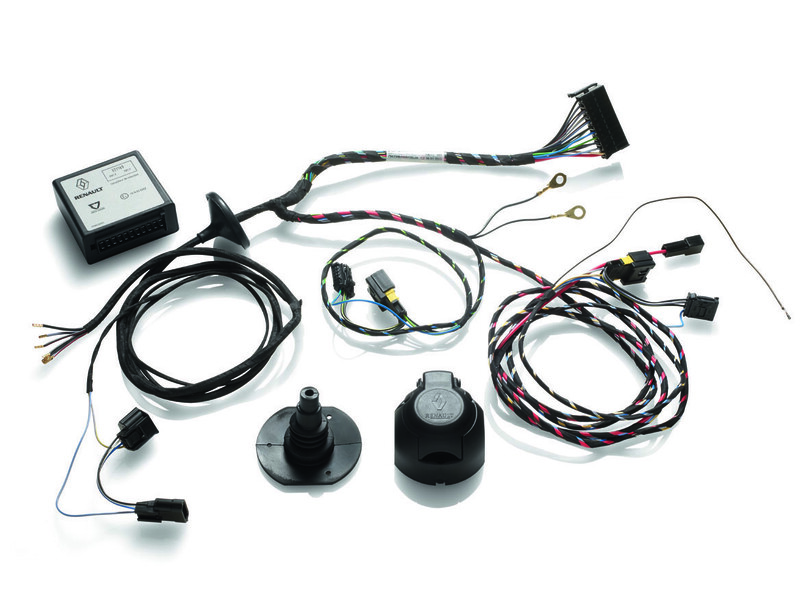 For the complete range of accessories, please contact your local Dealer.